Since 2011, GreenGo Energy has worked on more than 30 solar projects on behalf of C&I clients in Europe. We are currently developing 1.4 GW in the U.S. and expect to have more than a GW in operation by 2021. GreenGo Energy Group is owned by its founders and Danish family offices with a long-term view. Our customers and partners include an infrastructure fund, pension funds, and renowned C&I's. 200 MWdc portfolio partnership with Copenhagen Infrastructure Partners started in 2016. 1.2 GWdc portfolio partnership with european family offices started in 2017. Currently under development. 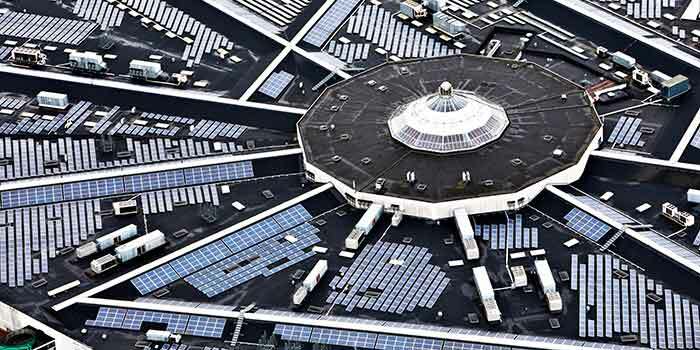 550 kWdc rooftop project in Denmark. 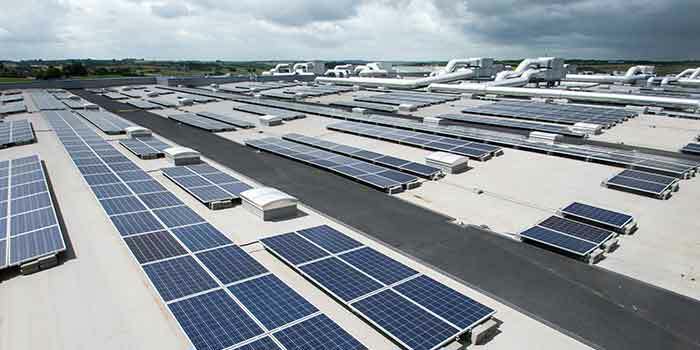 372 kWdc rooftop project in Austria. 6.2 MWdc rooftop portfolio in Denmark. Our business model covers all areas of project development, structuring, construction, and operation. We partner with investors from early stages of development with strong alignment of interest. We have a strong and international team of 35 employees with more than 100 years of combined global solar experience. More than 15 years of experience in innovation, business development and entrepreneurship. Previously founded and sold a power electronics company to Bang & Olufsen. More than 10 years of experience in utility-scale solar. Former SunPower EMEA/APAC EPC Projects and O&M Senior Director. More than 10 years of experience with investments in renewable energy projects, fund structuring, and transaction advisory. More than 15 years of experience in solar and wind development in the US at among other Narenco and Shell. Former APEX Clean Energy Senior Director.